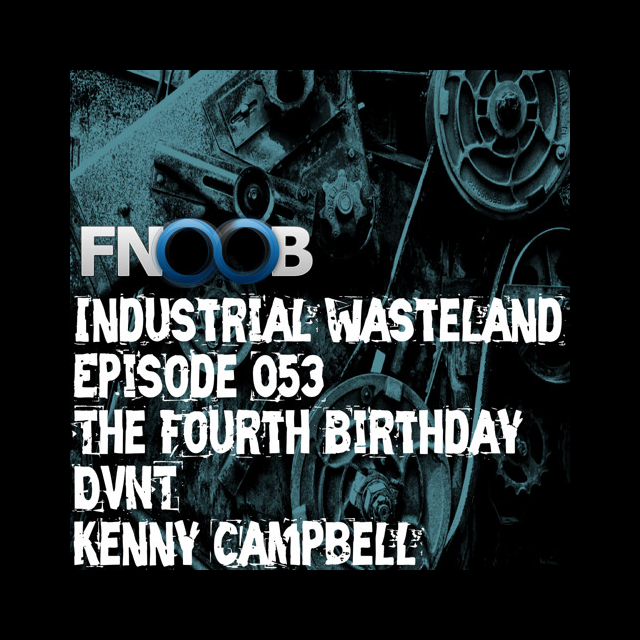 Earlier this week (Wednesday) a mix I recorded for Pitch Dark Records label boss Kenny Campbell was aired on his Fnoob radio show Industrial Wasteland. Opening with some recent Darkfloor Sound label wares from Scotland’s Savier, it navigates through current tracks and some favourites. 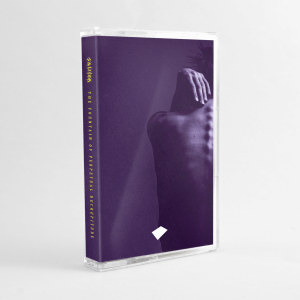 New Skee Mask, Oscar Mulero, Ayarcana, and Gatto Nero to recent(ish) Killawatt, Kamikaze Space Programme, Aquarian and Yullippe to older cuts from DJ Bone, Byetone & Sleeparchive, Recoil and Infamous Player. Ostensibly techno it does have a few side quests lets say, as it rolls towards its 60 minute boom bosh conclusion. Shouts out to Kenny for the invitation and congratulations on 4 years of the show of which this was half the anniversary broadcast. Scroll down to hear the show’s 2nd hour, an EBM heavy focus put together by Kenny himself. Ontal’s mix for The Forgotten.